The first Grand Theft Auto (GTA) game, with gameplay from above, In this game there is also a cheat code. With cheats it will make playing games easier, because it can get items easily. With Cheat, games can increase money, items, weapons, health. This time is a cheat for the Grand Theft Auto 1 (GTA1) Game. 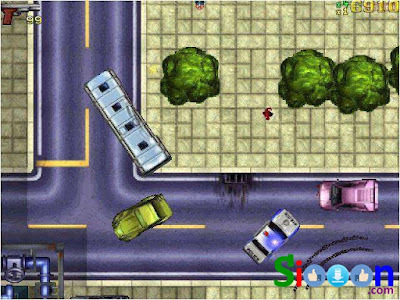 One lightweight game that can be played on a Laptop PC with a low spec. 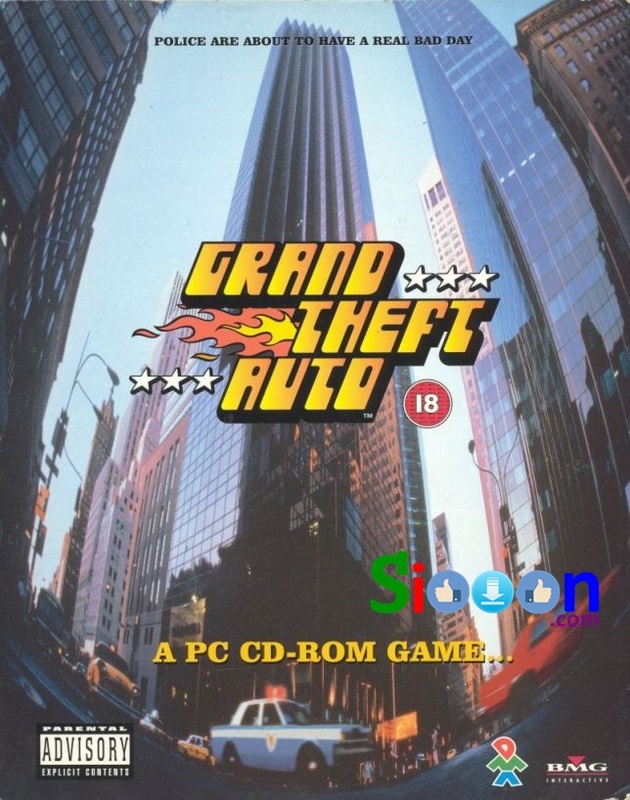 0 Response to "Cheats and Walkthrought Game Grand Theft Auto I for PC Laptop or Playstation"